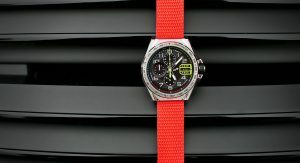 In the market for a motorsport-inspired timepiece? 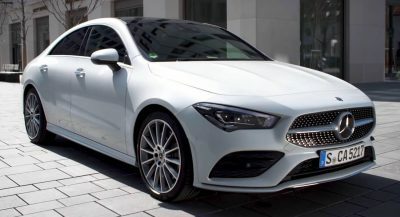 There’s no shortage of them on the market. 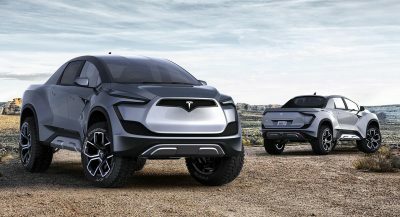 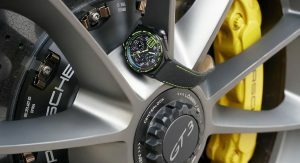 Many of them tout tie-ins with automakers and racing teams, and carry stratospheric price tags to go with them. 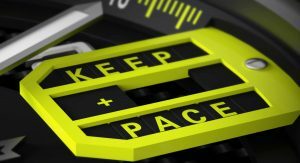 But PaceMasters does without all that. 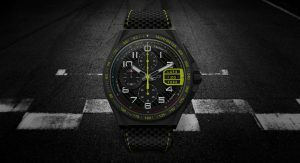 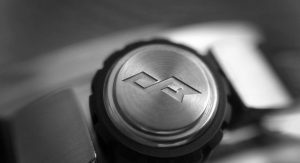 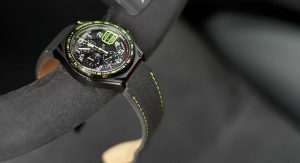 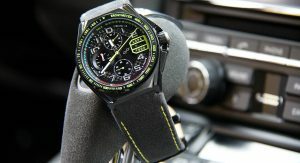 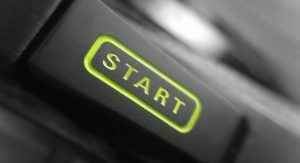 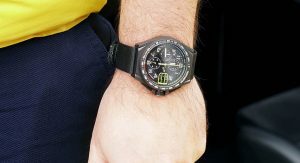 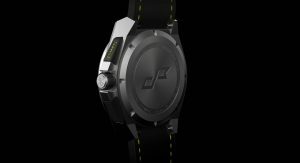 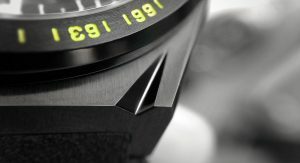 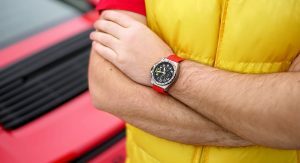 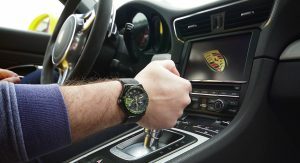 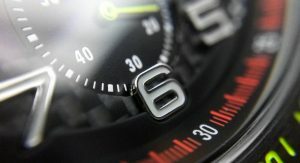 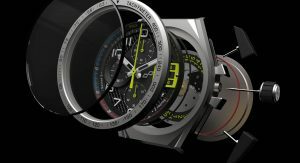 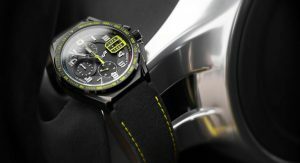 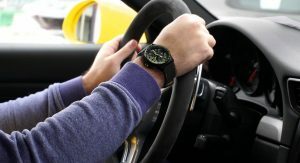 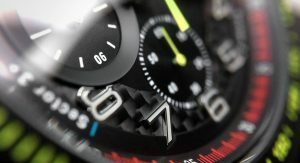 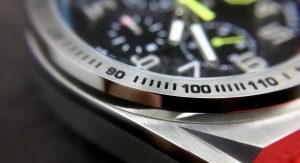 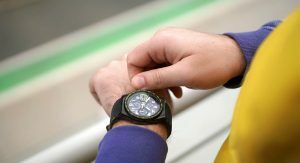 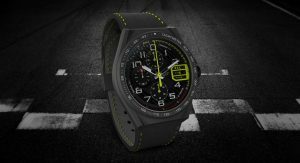 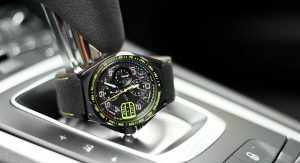 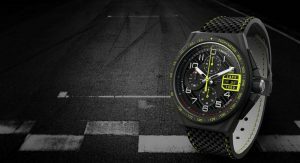 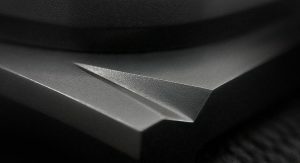 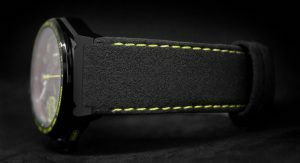 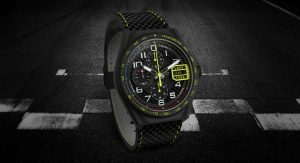 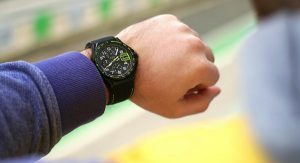 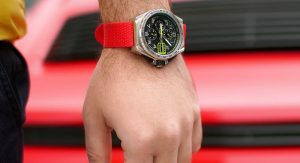 The startup is committed to making racing watches as metaphorically drenched in high-octane fuel as any from the likes of TAG Heuer, Hublot, or Richard Mille. 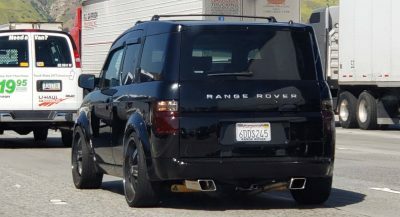 But they’re priced at a far more accessible level. 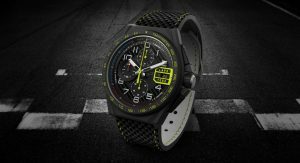 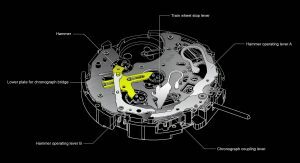 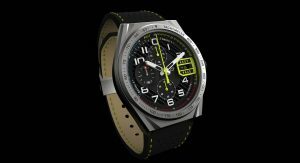 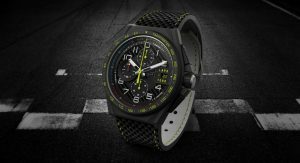 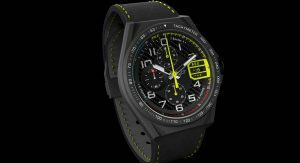 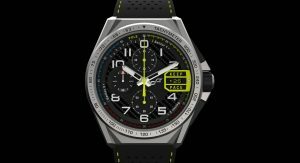 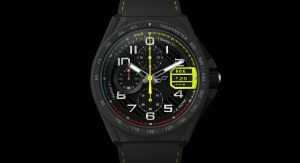 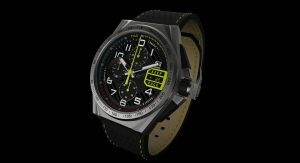 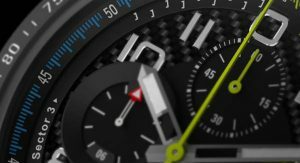 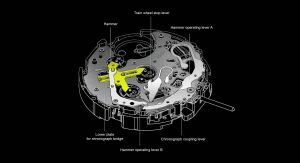 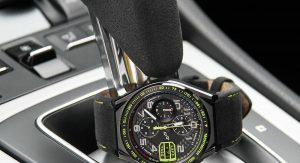 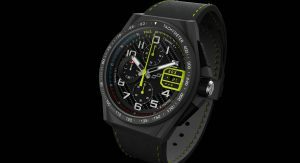 PaceMaster’s debut Paddock Chronograph includes all the features you’d expect of a driver’s watch: chronograph timer, tachymeter scale, even a carbon-fiber dial and Alcantara strap. 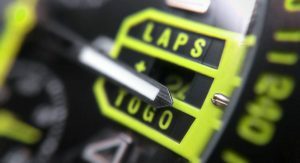 What sets it apart is the F1-style Pit Board surrounding the date window. 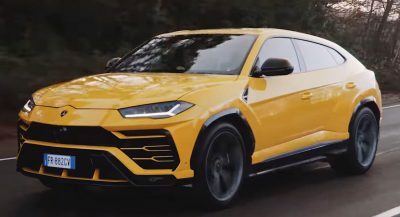 It comes in acid yellow (which could be just the ticket for fans of Aston Martin‘s latest, for example) but can also be had in more low-key black. 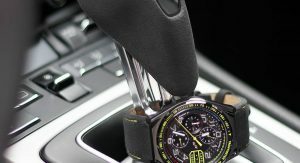 Best of all, it’s priced at less than $600, which is a heck of a lot more than you’d have to pay for some of the other automotive wristwatches on the market.